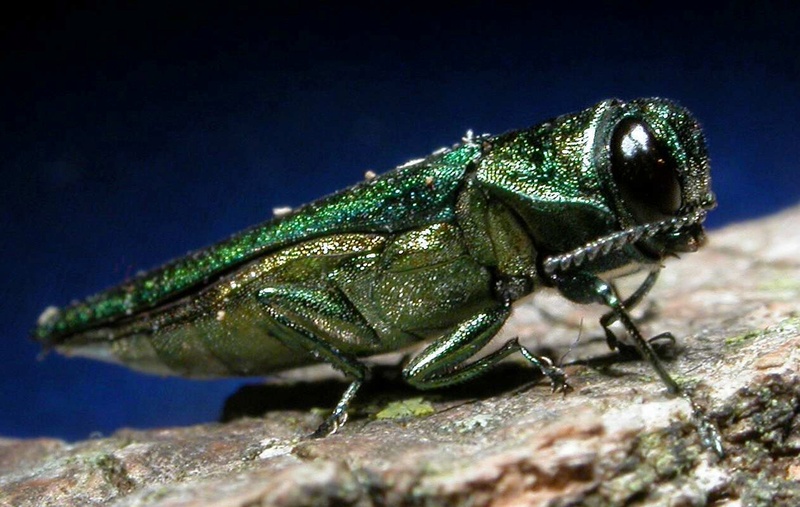 UNIVERSITY PARK, Pa. - Researchers at Pennsylvania State University have discovered a way to kill destructive pests, such as the emerald ash border, in wood for pallets and other shipping components. John Janowiak, professor of wood products engineering, and Kelli Hoover, professor of entomology, developed a patent-pending, wood-treatment chamber that heats wood in a unique configuration using radio frequency waves, making the process energy-efficient. The radio frequency treatment works like a microwave oven - both are types of dielectric heating - but radio frequency can penetrate several meters into wood while microwaves cannot. 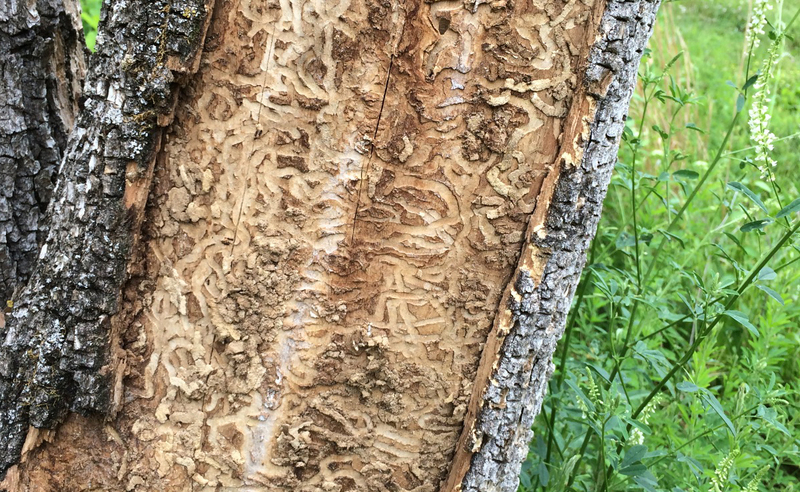 The Emerald Ash Borer has been sighted and confirmed in two additional states - Texas and Nebraska - bringing the number of infiltrated states to 26. 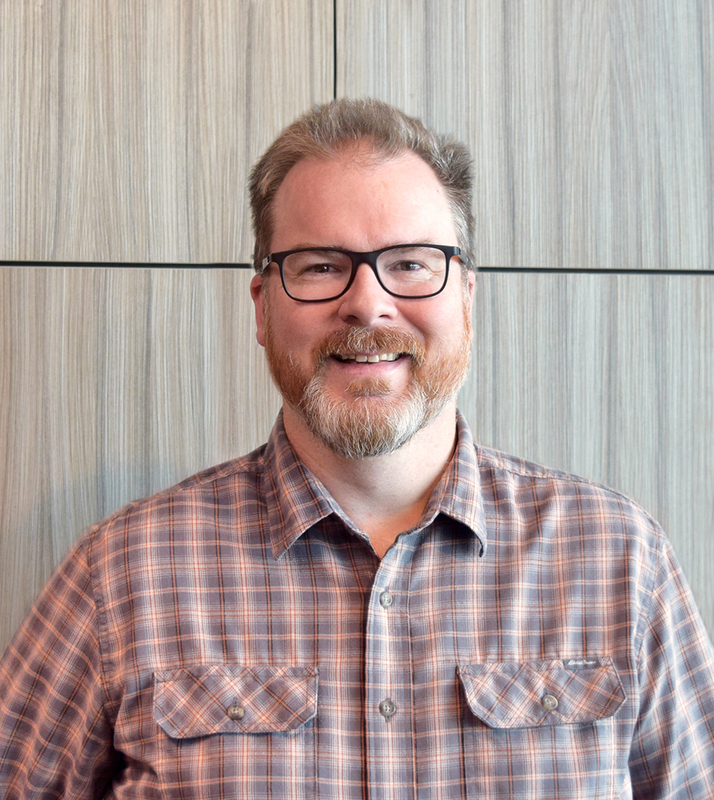 "We believe this technological innovation has significant ramifications to help control new pest introductions from destroying our extremely valuable forests and urban tree ecosystems, which would eliminate further multi-billion-dollar economic losses from destructive pests like emerald ash borer," Janowiak said. 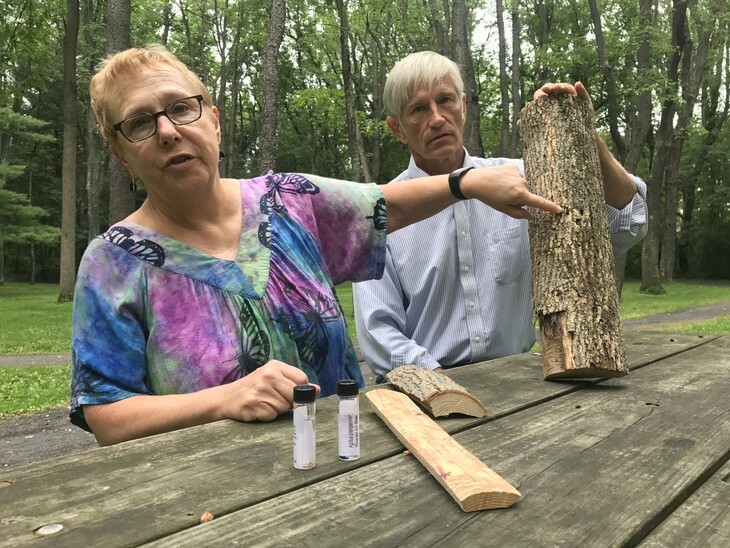 Penn State researchers Kelli Hoover and John Janowiak show the damage to an ash log from the invasive emerald ash borer. Hoover, an entomologist, and Janowiak, a wood products professor, have developed a unique heat treatment that kills insects throughout wood in one minute, and won a $75,000 RAIN grant to commercialize their invention. Penn State says the treatment is poised to replace the process of fumigating wood with methyl bromide - a chemical that is being phased out - and help the wood products industry to retain export markets likely to reject chemical-treated wood, which has sparked increased demand for plastic shipping pallets. 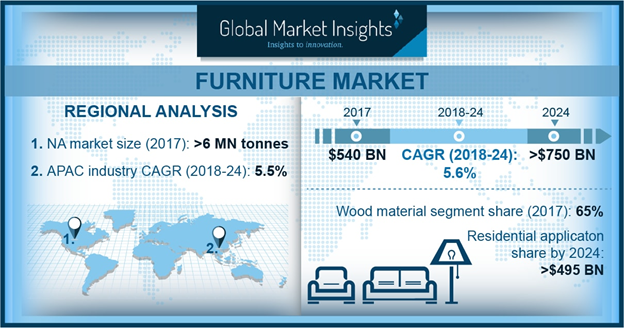 "If they can't use wooden pallets anymore, that's a really big hit to the wood industry," Janowiak explained. "What do we do with 40 percent of our logs if we can't put them into wooden shipping pallets?" 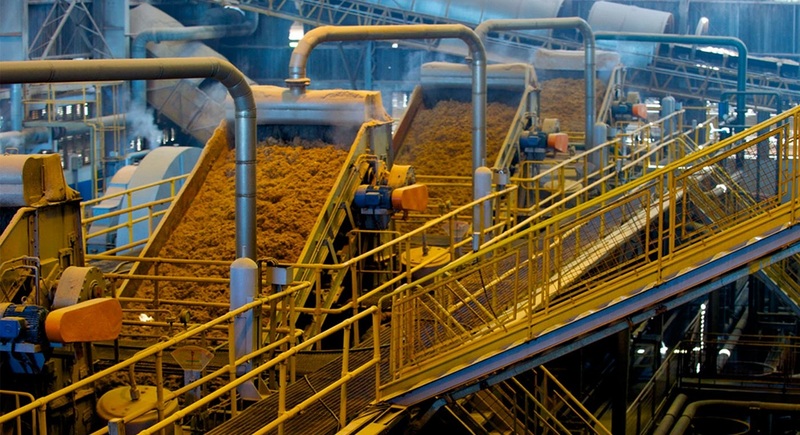 The technology has received a $75,000 Research Applications for Innovation (RAIN) grant. Faculty at the College of Agriculture Sciences compete annually for RAIN grants, which are rewarded through the College's Entrepreneurship and Innovation Program. The RAIN program aims to spur solutions and economic development in central Pennsylvania with awards of $50,000 grants, each matched with $25,000 from the Penn State Research Foundation. RAIN funding helps researchers overcome hurdles to commercialize their discoveries, says Penn State. The money can be used to complete trials and experiments that demonstrate a new product or process will work — known as "proof of concept" — and validate a discovery's economic viability and market potential.